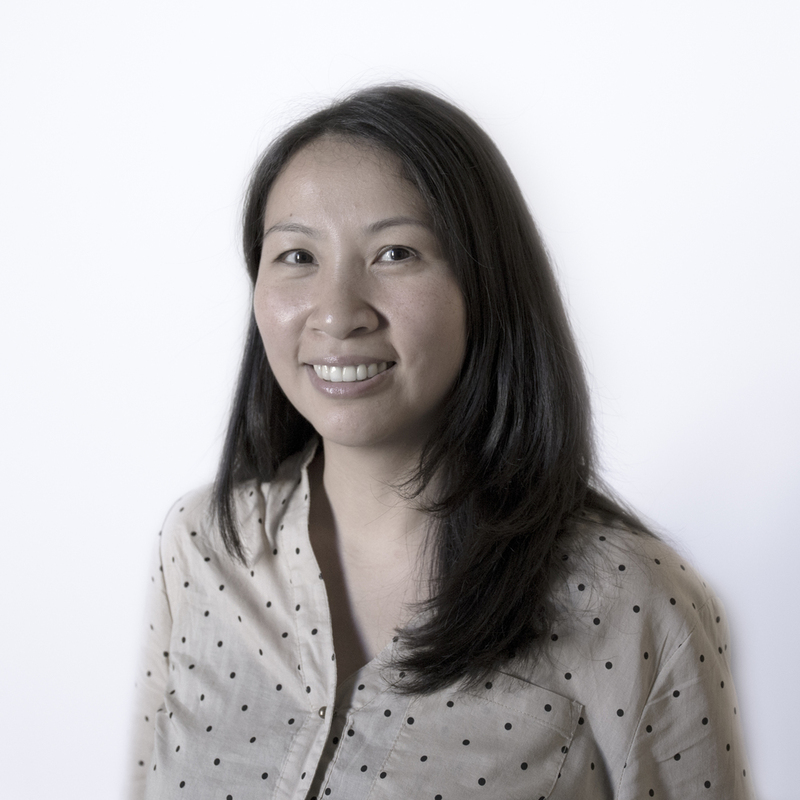 Leigh M. Chang joined Group i in January 2014 where she focuses on acquisition, development, and dispositions. Prior to joining Group i, Leigh was an Assistant Portfolio Manager at The Townsend Group where she focused on underwriting and managing value-added and opportunistic co-investments, joint ventures and recapitalizations within Townsend’s $1 billion+ Special Situations Funds. Leigh was responsible for underwriting and managing investments in excess of $13 billion in transaction value; these investments included office, retail, hotel and senior living facilities and encompassed both U.S. and global markets, such as China, Brazil and Central & Eastern Europe. Prior to Townsend, Leigh worked at boutique investment bank, Houlihan Lokey, where she specialized in the engineering and construction industry and worked across various transactions such as strategic alternatives, sell-side advisory, corporate valuations, capital restructuring and management buyouts. Additionally, Leigh previously worked at Amazon.com, a real-estate tech start-up and multifamily owner-operator Veritas Investments.